Grow and Give Program. Start a community garden at your congregation and grow produce for ICA! Contact us to coordinate: events@icafoodshelf.org. Support the ICA Garden at St. Luke Presbyterian Church. 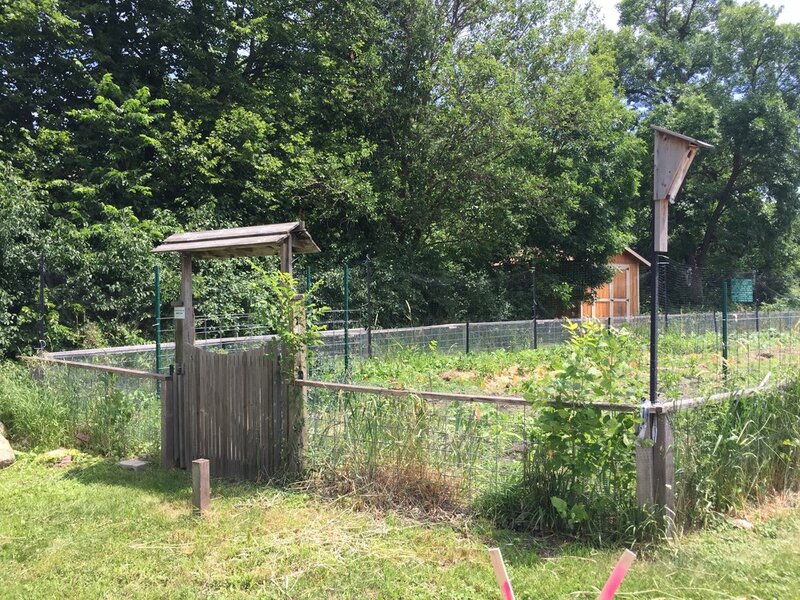 Volunteer to plant, harvest, weed, and maintain this organic, permaculture garden with our Garden Manager, Jessica. Contact Carly to sign up: carly@icafoodshelf.org or 952.279.0299. Donate Produce. Consider planting an extra row for ICA or share your extra produce with us. 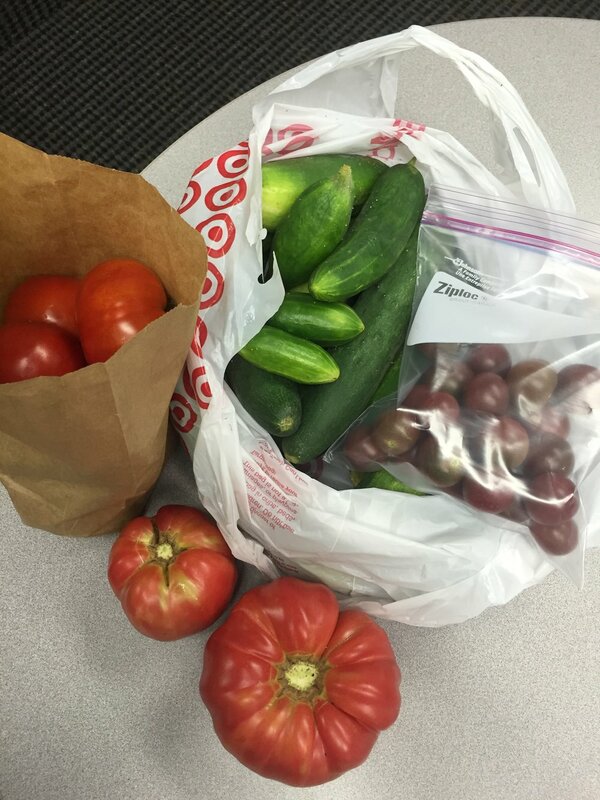 Fresh produce should be dropped off at our K-Tel location: 11588 K-Tel Drive, Minnetonka. Newer PostIt's a Matching Grant Summer!